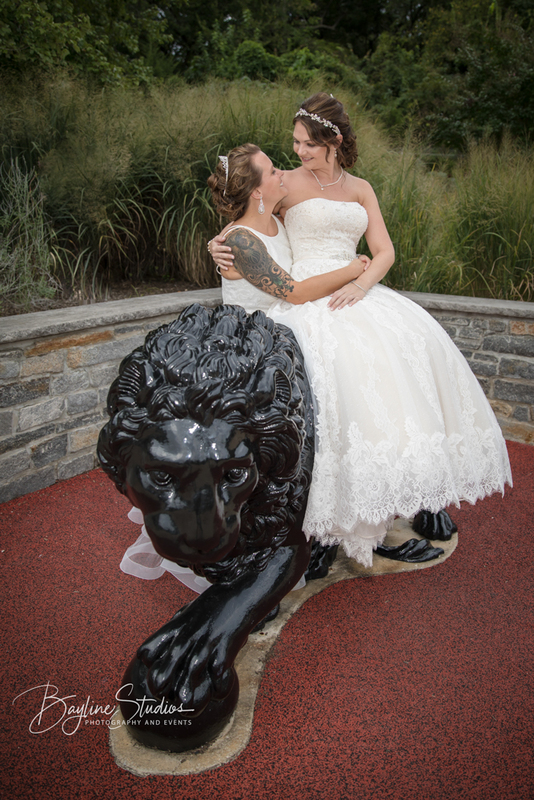 Bayline Studios Voted Maryland’s Top LGBT Wedding Events Photographers 5 Years in A Row! 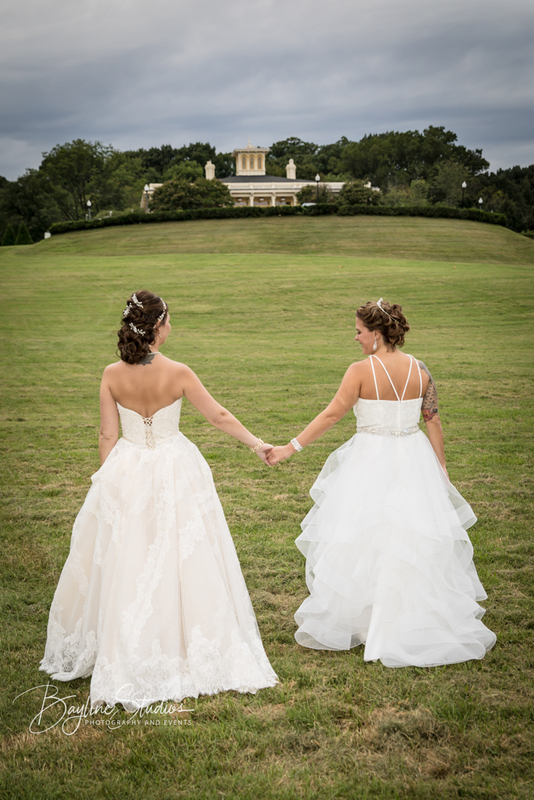 For the past 5 years in a row, Bayline Studios has been voted one of Maryland and DC’s Top LGBT Wedding and Event Photographers. “Bayline Studios Photography and Events, LLC of Catonsville Maryland is beyond pleased for being recognized for our work in the LGBTQ Community. These are amazing loving people and we are proud to serve, help, educate,, capture and preserve their spirit and lives. We work closely with the Human Rights campaign, Free State Justice, and several LGBT outreach programs. Over the years we have made many great friends in the community and are proud to have them as partners, vendors, clients and family. 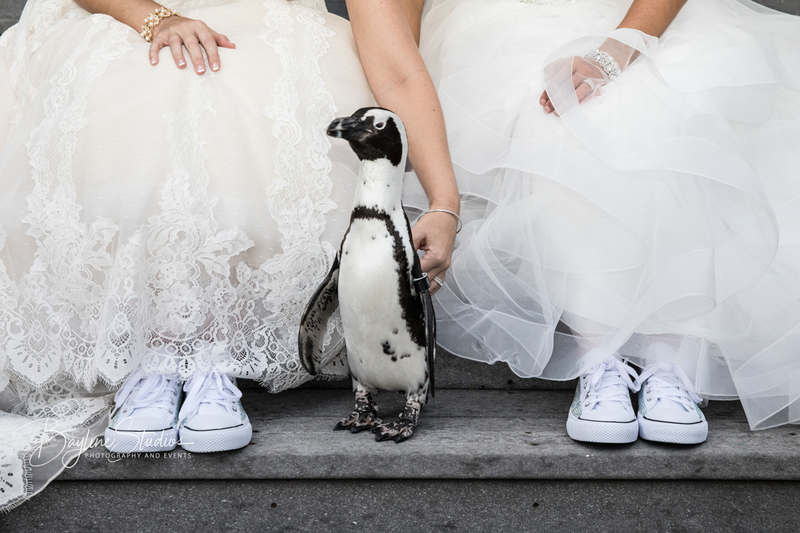 Bayline Studios Photography and Events, has had the pleasure to provide destination wedding photography services for a number of our LGBT clients. We have been fortunate to travel to Europe, Riviera Maya, Vermont, California and New York, just to name a few. Although we re based in Baltimore County, we love traveling to different destinations to help cover, capture and preserve all types of events. With the Holiday’s drawing to a close, there is a whole new crop of newly engaged couples, that we cannot wait to speak with. We love the Holiday engagement season. The fact that so may states have joined the fight in honoring Gay Rights is fantastic. It is our hope that in 2019, many more will join, and we will not take any steps backwards. Our belief is that if you love someone and want to commit your life to that person, you should be allowed to. Last year the crew at Bayline Studios did 15 LGBT Weddings and Events, about 1/3 of our total wedding business. We are looking to increase that percentage this year. 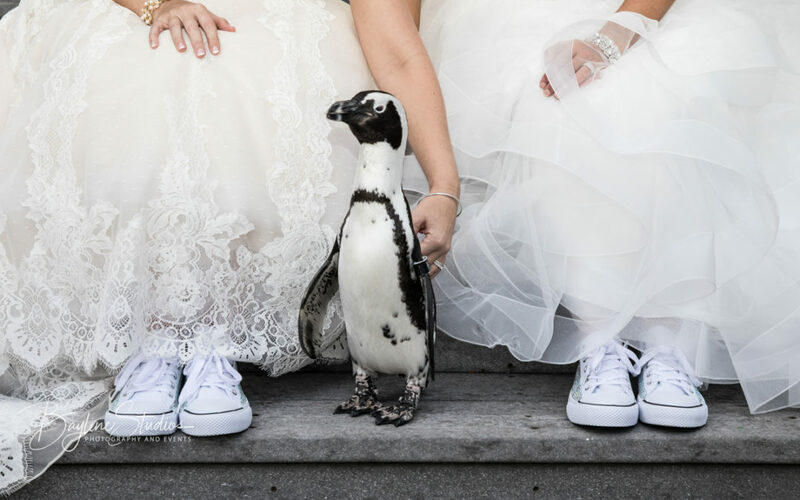 Beautiful Brides, Maryland Zoo in Baltimore.